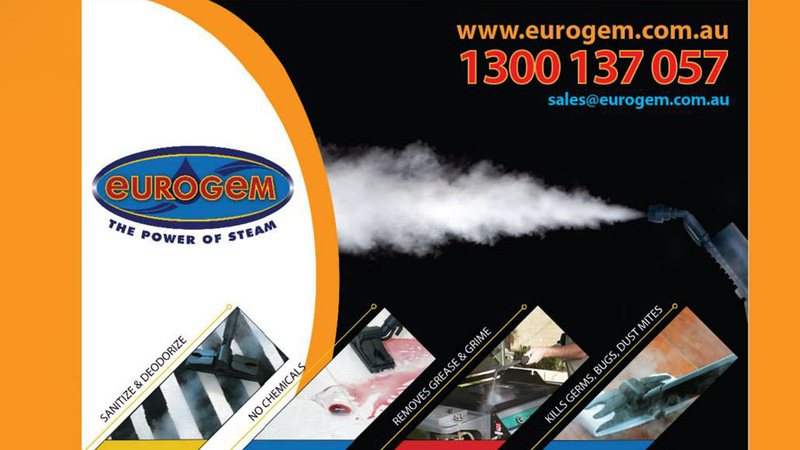 Through the power of steam, we sell environmentally friendly steam cleaners for the commercial steam cleaning and domestic steam cleaning markets throughout Australia. Our steam cleaners are a ideal chemical-free alternative for all your cleaning including pest control. 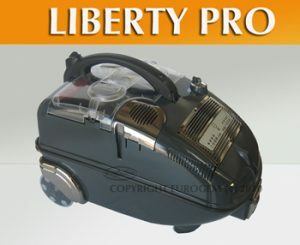 How to decide on What Steam Cleaner to get? 2. Are you cleaning domestic or commercial environments? Traditional cleaning methods rely on abrasive chemicals that can be expensive, harmful to you and the environment. The chemicals in some cleaning products have proven links to asthma, chronic fatigue syndrome and even cancer. Eurogem’s steam technology is chemical-free, 100% natural and ideal for allergy sufferers. 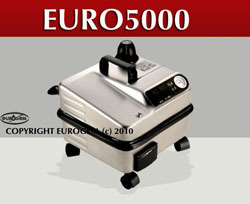 Once you’ve invested in a Eurogem steam cleaner, just add water. One litre of water can produce in excess of 1,500 litres of steam. You’ll never need to spend a fortune on a cupboard full of household cleaners again. Eurogem works on just about any surface, with a fast, simple and 100% natural cleaning action. 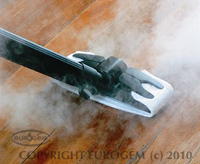 Steam not only cleans, it also sanitizes – killing most viruses, germs and bacteria on impact. Steam is the world’s most effective method for cleaning tiles and grout, with amazing, streak-free results on windows, stainless steel and polished surfaces. 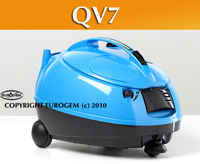 Steam easily removes baked-on grease and most carpet and fabric stains. In fact, it’s one of the most versatile and hygienic cleaning methods available. 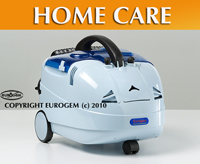 You can put a Eurogem cleaner to use just about anywhere around the home or business. Cleaning with chemicals often involves plenty of elbow grease. 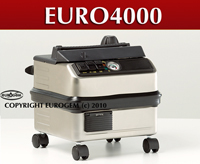 Eurogem cleaners are designed to emit a high-pressure jet of steam that destabilizes dirt and grime in seconds. And thanks to a range that includes combined steam and suction, surface debris can be extracted as you clean – no mopping, no wiping; just one fast action. Eurogem steam cleaners produce a 102 oC jet of constant steam. It’s hot enough to wipe out dust mites, fleas, bed bugs and other household pests instantly; yet it’s kind to surfaces and cools in seconds. Chemical treatments are expensive, treat only targeted species and, as they are often ineffective against eggs, do not eliminate the problem. Steam kills eggs and all, breaking the breeding cycle in one quick application.